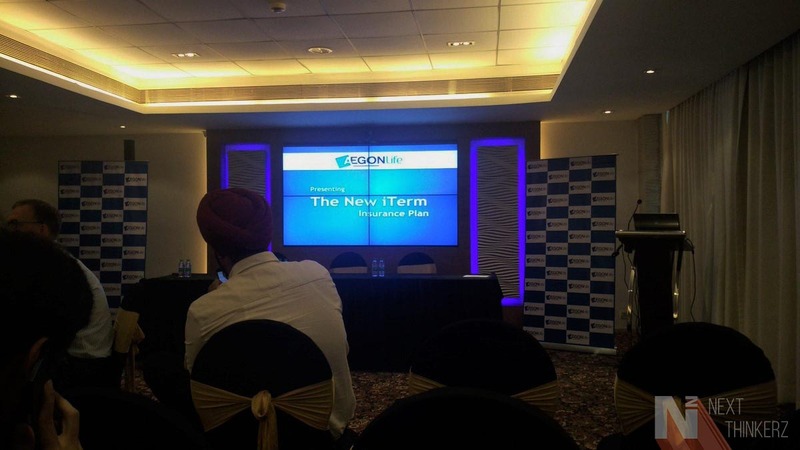 Aegon Life Insurance re-launches their “iTerm” online protection plan. 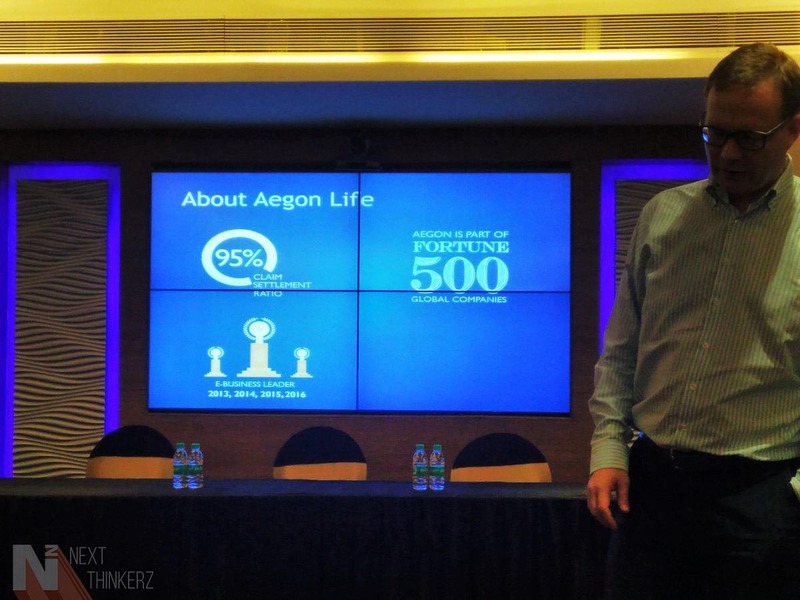 This week I was present at the Aegon's Life Insurance event in Mumbai where the company discussed their upcoming plans for future. Aegon Life Insurance is one of the top companies in India which provides several Life Insurances. This week they introduced their latest offering which is the 'iTerm' plan, a detailed and comprehensive plan to provide online protection concerning Life Insurance and thereby keeping the cost on the small side without burning your pocket. This program is said to be one of the very few insurance plans which have the lowest premium rates available to the current date. According to the Swiss report, Aegon has relaunched their iTerm plan to focus on the shallow insurance expansion across India along with the households which have insurance but are currently instated as under insurance. The report further claims that India currently has the largest protection margin as the growth in savings & life insurance coverage had lagged the economy and wage growth across the nation. Even though there was an immense growth of insurance penetration, Both the savings & insurance have garnered only 10% of the population. Sometimes consumers neglect such important things as there's a lack of communication in the thought process of how the thing works and how it can benefit one from the same. 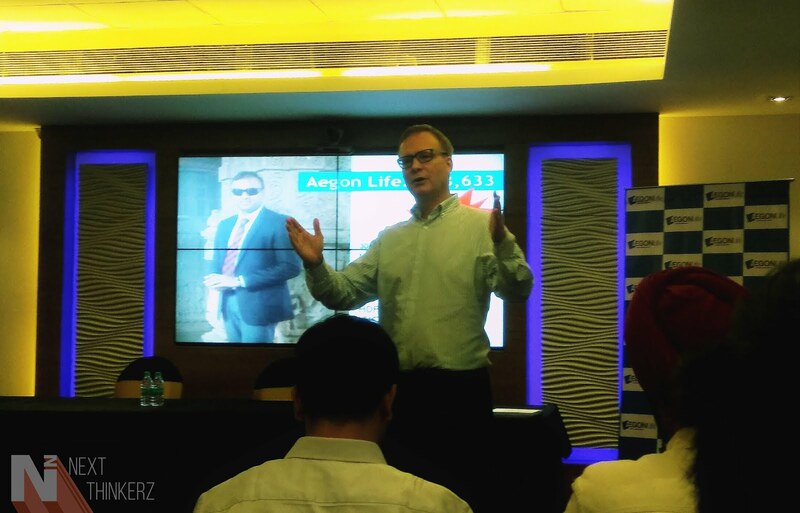 So with the iTerm Plan, Aegon Life Insurance wants to pioneer and lead the Insurance market in India. So today, let's discuss more regarding the Aegon's iTerm Plan. Aegon Life Insurance re-launches their "iTerm online Protection Plan." The company believes that their iTerm Insurance Plan could help customers in protecting their insurance plans so that the decisions you take in future shouldn't bother you. The iTerm Plan is exclusively available for Online users with a user-friendly interface providing not only financial security but the optional rider coverages as well. So let's understand more about the re-launched iTerm Plan with its every feature as follows. Cost efficient and detailed online protection plan. Customers are benefitted with added life stages, where you can increase your security cover as per your set milestones in life. Your premiums can be deposited on monthly, yearly or six months basis rather than the previous usual annual payments. The Life Insurance Maturity age has been increased to 80 years, in turn elevating the maximum policy number to 62 years. 1. As a lump sum payment. 2. As a fixed monthly income for 100 months. 3. Or A combination of above two points. Mr. Martijn de Jong, Chief Digital Officer, commenced the meet by sharing his thoughts, “Our idea is to engage every consumer who can be a part of the iTerm plan. With a focus on protection, delighted to introduce iTerm which is best-in-class product suite that will cater to today’s consumer needs. Our primary focus for every consumer is protection. Every family is important for every individual. iTerm which comes will every technological and innovative benefits will be an ideal choice for every household”. Minimum Entry Age is 18, Whereas the Maximum is 65 years having a minimum policy term of five years. Or you can opt for a maximum of 62 years. It has inbuilt terminal illness benefits with an optional additional coverage for riders against Critical illness, Women specific critical illness, Accidental death, and disability. Females and Non-smokers get lower premium rates. One gets Tax benefits on premium paid & benefits are received as per tax laws get prevailed. One can assure a minimum of Rs.25 lakh, and there's no maximum limit subjected to underwriting. Aegon Life AD Rider - In the case of any accidental death of the Life Assured, the Sum assured under the rider will be paid. Aegon Life iCI Rider - This Rider covers 4 Critical Illness conditions viz. Cancer, Open Chest CABG, First Heart Attack, & Stroke. Aegon Life WOP Rider on CI - Covers 4 Critical Illness conditions i.e. Cancer, Open Chest CABG, First Heart Attack, & Stroke. When diagnosed with any of the four critical illnesses mentioned above, future premiums payable under the base plan & riders (if any) are waived while the life cover and rider cover (if any) continues on the same. Aegon Life Women CI Rider - Covers the illness about women. The illness gets covered into two groups, Group 1 – Malignant Cancer of the Female Organs, Group 2 – Birth of a child with Congenital Disorders & Pregnancy Complications. Aegon Life Disability Rider - This offers an immediate lump sum payout along with a waiver of future outstanding premiums of the base plan in case of any permanent disability in Life. All of the riders mentioned above can get attached to a base plan on policy commencement or at any time during the termination of the base scheme. How to avail into the Aegon Life iTerm Plan? Head over to iTerm Page on their website & Signup for an account. Select your required amount of protection. Choose the Policy Term and Premium payment term. Then tap on customizing your policy by opting for riders option & Then make your payment online. Here's where the risk factors commence and a formal policy document is sent to you from their team. Aegon Life Insurance relaunches "iTerm Plan": Final thoughts. Whereas speaking from an overall perspective, the new re-launched iTerm Plan introduces hosts of features helping customers to get benefitted on a larger scale and everything can be started online, which is a major plus point. At last whatever as a person we do, It should be our prior responsibility that our family gets a comfortable life. So Aegon Life iTerm insurance plan can help in ensuring protection for our beloved ones by investing a tad bit from our income. Whereas everything gets completed without signing any tedious documents, As the whole signup process is paperless, everything is available, Online. So it's worth giving a try, Why take a chance in this constantly moving world? Let us know, How was your experience while visiting their website in the comments below.